A new online service that connects people with professional chefs has launched in San Diego. Cozymeal allows guests to quickly find and book award-winning area chefs for unique culinary adventures like cooking classes, private dining experiences, team-building events and more. Cozymeal is a San Francisco based start-up that launched in 2014 and is currently servicing the San Francisco Bay Area, Los Angeles, Washington DC, Seattle, Boston and now San Diego, with existing plans for expansion through 2016. The online service connects local foodies with professional chefs who offer cooking classes and personalized in-home culinary experiences. With Cozymeal, guests can easily browse a variety of menus spanning a range of global cuisines. From large corporate parties to intimate gatherings, events are held at the chef's home, the customer's home, or unique local venues. "We are thrilled to expand Cozymeal’s offerings to the San Diego community, providing guests with unique dining experiences with some of the best local chefs in the city," said Samad Nasserian, CEO and founder of Cozymeal. "With just a few clicks, San Diego now has access to a variety of top professional chefs who offer tailored menus that are inspired by cuisines from around the world. In a city with such a dynamic culture, we look forward to connecting guests with unique dining experiences as we onboard even more chefs in the coming weeks." 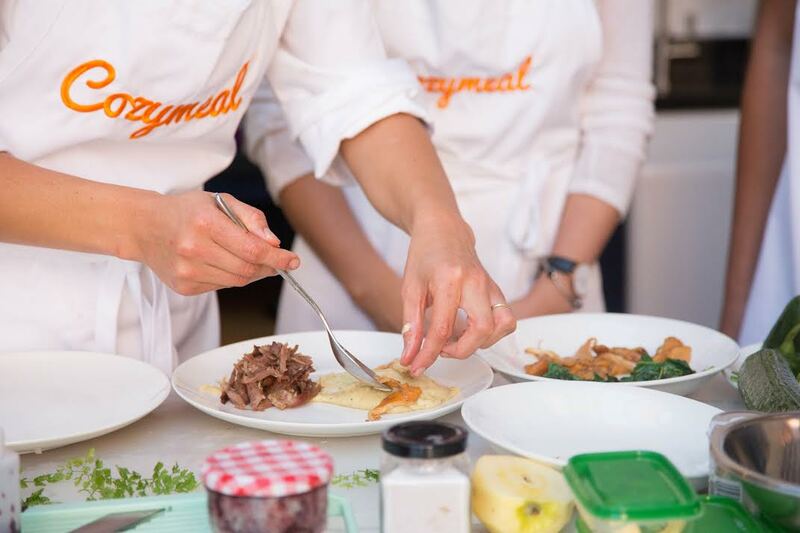 Cozymeal takes guests on a culinary adventure by offering a variety of high-end dining experiences. Unique and personalized, Cozymeal brings guests to the chef’s table, providing an insider’s look at how high-quality food is created. Cozymeal works with a large number of award-winning professional chefs, some with Michelin star restaurant experience. The site allows guests to easily search a variety of chefs, menu offerings, price points, and venue types to find the perfect cooking class or dining experience. For more information on Cozymeal, visit cozymeal.com.